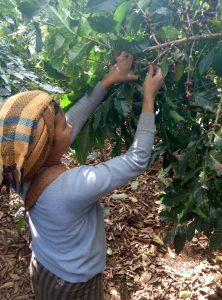 In this region, smallholders cultivate varieties including about 80% Catuai, and 20% S-795, Costa Rica T8667, Caturra, and San Ramon. Some communities in this mountainous region have been working recently with Winrock International to strengthen farmer organizations and produce outstanding dry natural coffees. MCG sources fresh cherry from many of those same communities to produce washed coffee at our own facility. This cup typically displays lush notes of fresh peach, savory-sweet cherry tomato, and honey. In the area nearest to our processing facility, estates and smallholders cultivate varieties including SL-34, S-795, and Costa Rica T8667. Here coffees are grown primarily under the orderly shade of silver oak and macadamia trees. 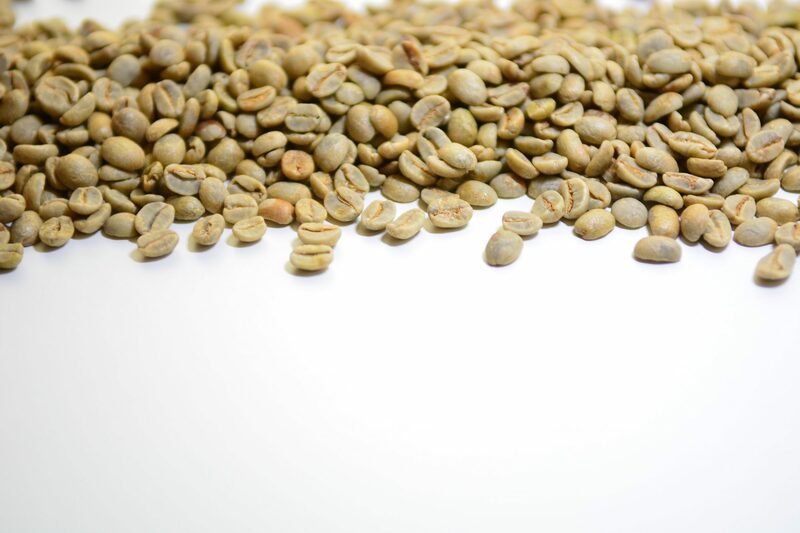 This cup is reliable for notes of smooth milk chocolate, bright lemon acidity, and balanced attributes. 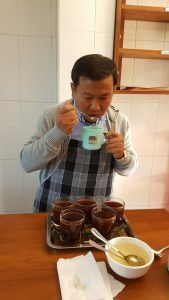 Though more famous for its rubies, Mogok also produces some excellent coffees. This region boasts good elevation for Arabica production (4500 ft / 1372 masl), and is home to the estate that took first place in the washed category of the 2017 national cupping competition. MCG sources SL-34, Catimor 528, and yellow Catuai from this area, and this cup is prized for its heavy body and rich flavor notes of dark chocolate and cherry. MCG is an exporter that typically only works with importers who can handle full or partial container loads. 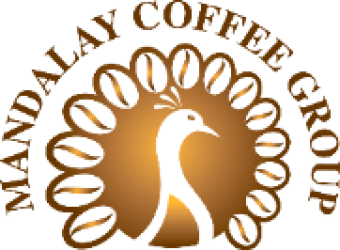 If you are a roaster interested in buying smaller volumes of MCG coffees, email info@mcg.coffee and inquire about our importing partners near you. We will be happy to connect you.